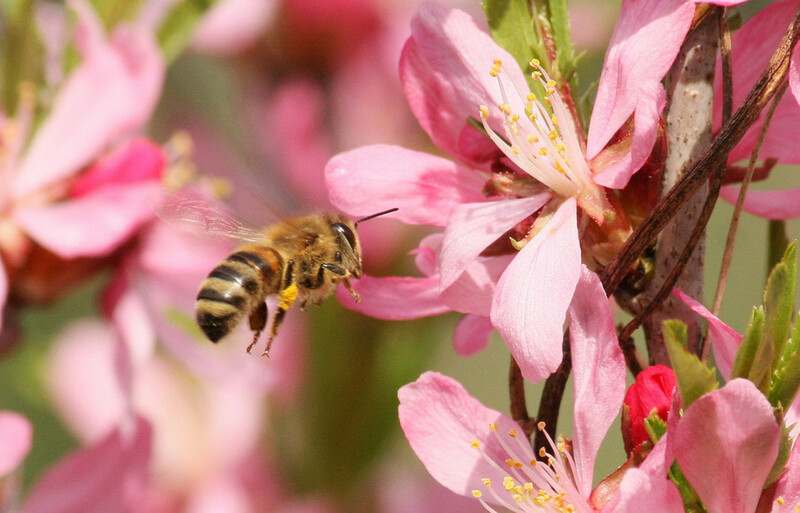 Good news for California honey bees that help to pollinate the state&apos;s almond trees. 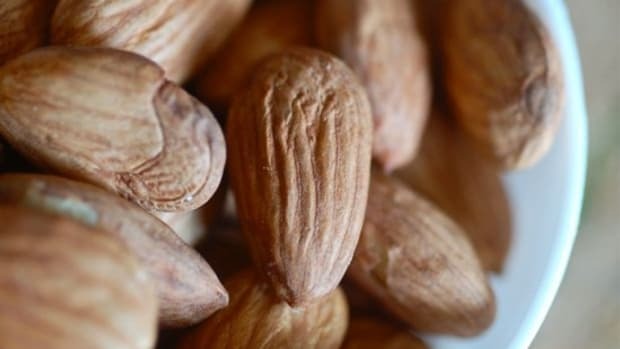 The Almond Board of California has taken up efforts to reduce pesticide exposure, which has been linked with honey bee deaths. 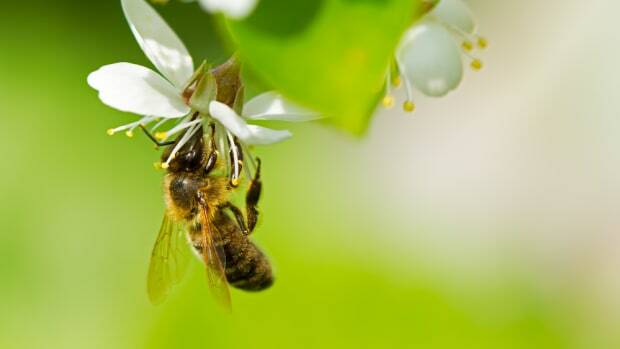 “The Modesto-based group released a detailed set of farming practices, many of them already in use, and said it would share them with growers in advance of the February start of pollination,” reports the Fresno Bee. 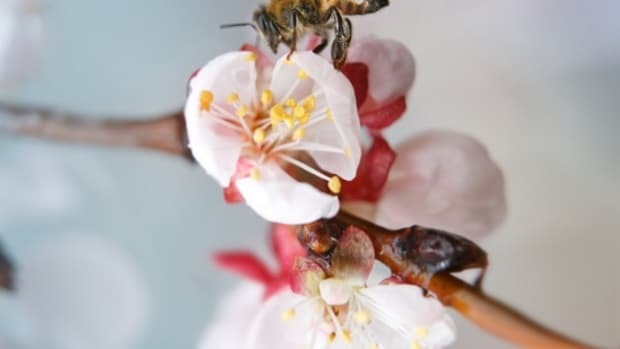 According to the Almond Board, one of the changes will move growers away from spraying pesticides when honey bees are in flight between trees. 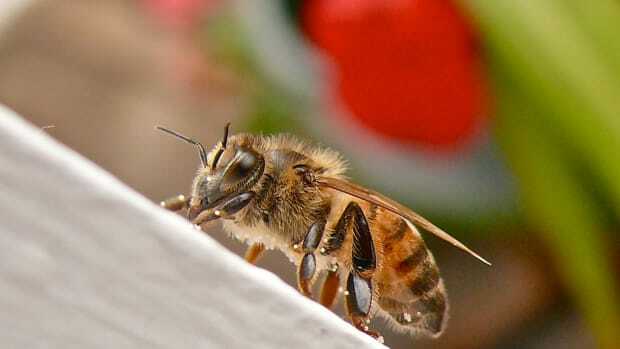 “If growers still need to use chemicals, such as those that protect the crop against fungi in winter, they should be applied in the late afternoon or evening,” explains the Bee. 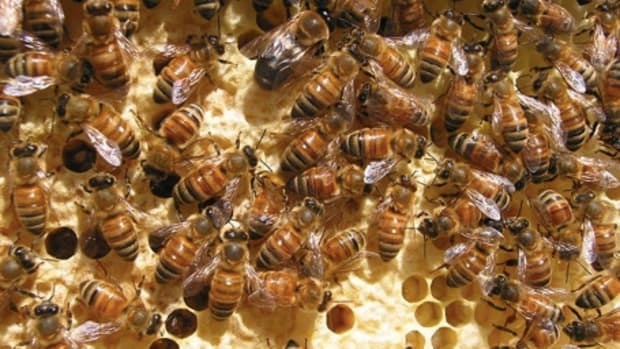 Almond growing in particular is big business for California and California beekeepers. 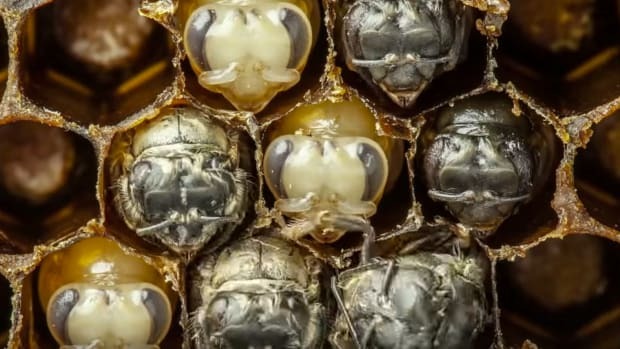 California produces around 80 percent of all almonds in the world, and for beekeepers, that’s tens of millions of dollars in rental fees for pollination. 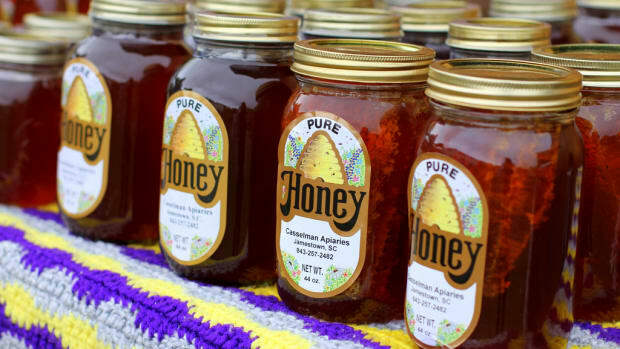 According to the Bee, just last year in Stanislaus County it brought in more than $53 million in revenue. 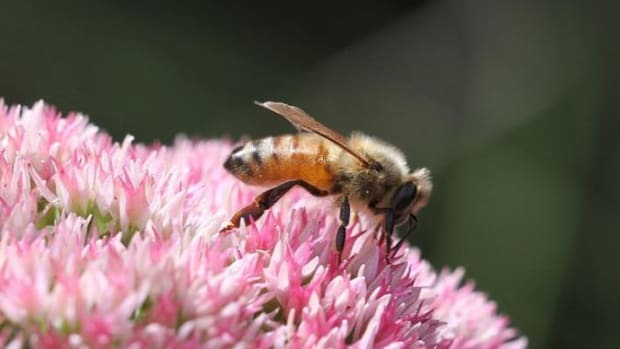 And more good news for honey bees comes from Whole Foods Market, which has stores all over the state: It just unveiled a new produce rating system, with its “best” rating including measures that protect pollinators including honey bees and butterflies.